On changing payment fields from Stripe to Paypal, the same principle applies, even for the old versions of the builder or new ones. 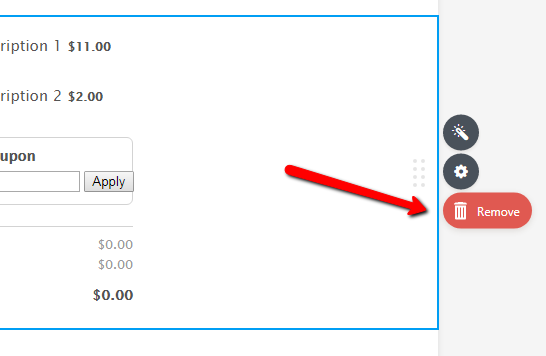 What you will need to do is to delete the Stripe payment field from your form in the builder. Then open the fields list and get the Paypal payment field from the Payment fields list. 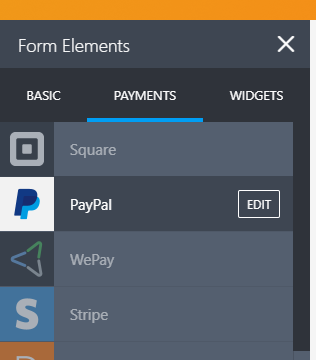 Once you have added the Paypal field, it should also include the products which was existing under Stripe.